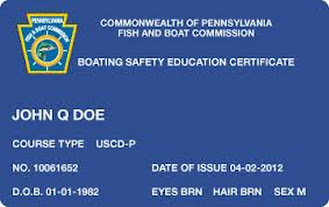 Education - Peters Marine Service, Inc.
We are certified instructors for the the PA Fish & Boat Commission. Our in house boat course covers all the basics. Once completed you are certified to operate a boat nationwide. Want Pennsylvania specific boating information? 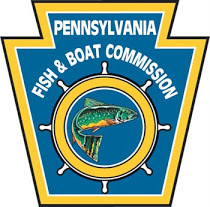 This is the official website for the PA Fish & Boat Commission. Boating Laws, Registration, Handbooks, Fishing Licenses, and Biologist Reports can all be found here. Delhigh offers safety and boating education, a great social life featuring boating rendezvous, dinners with speakers, trips, and an informative newsletter called “Delhighlights”. Fellow boaters helping other boaters. The US Coast Guard Auxiliary is the uniformed, all-volunteer component of the United States Coast Guard. The Auxiliary supports the Coast Guard in all its non-military, and non-law-enforcement missions. Want New Jersey specific boating information? This is the official website for the New Jersey State Police Marine Services Unit. Boating Laws, Registration, Handbooks, and Fishing Licenses can all be found here.